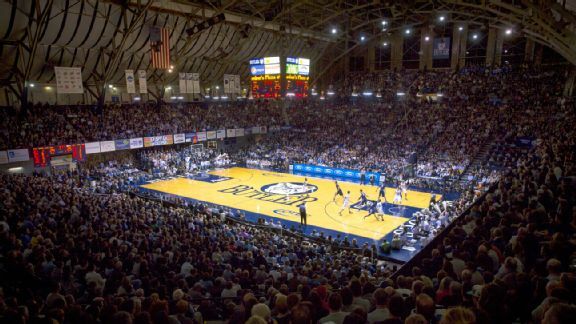 With home games played at historic Hinkle Fieldhouse, the Butler Bulldogs have had a loyal following for generations. In the last decade, they’ve catapulted to the top of local sports fans’ consciousness. NCAA Tournament Runner-Ups twice, plus 2 additional Sweet Sixteen appearances during March Madness and a move to one of the premier basketball conferences in the country, the Big East, will do that! 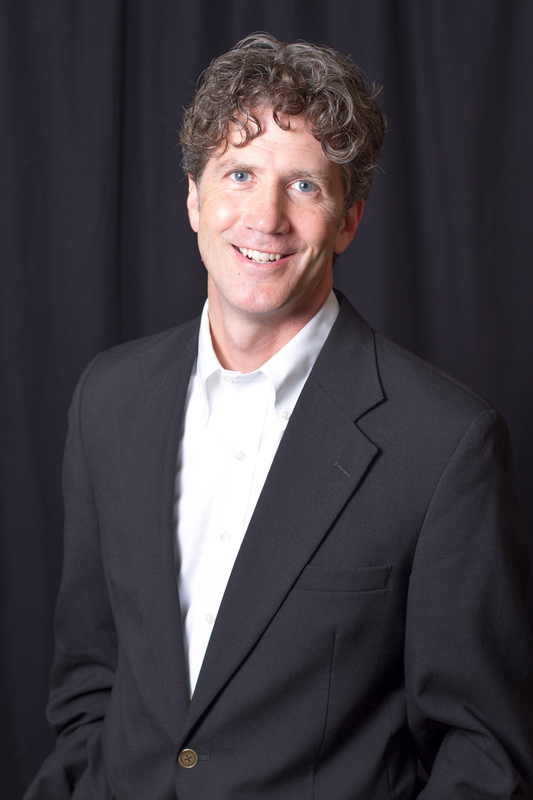 107.5 / 1070 THE FAN is the radio home for Butler play-by-play action hosted by Mark Minner. The Bulldogs play a demanding schedule, with many of the games airing during weekend afternoons. 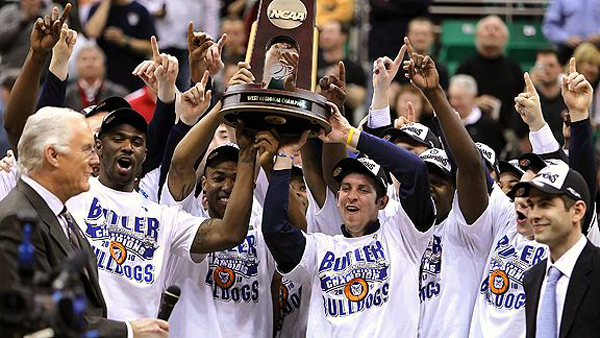 Additional Bulldogs basketball coverage: Head Coach Lavall Jordan joins Dan Dakich for a conversation on THE FAN each Wednesday during the season for a conversation about the team.